Our August blog post is written by our Communications and Public Affairs Officer. 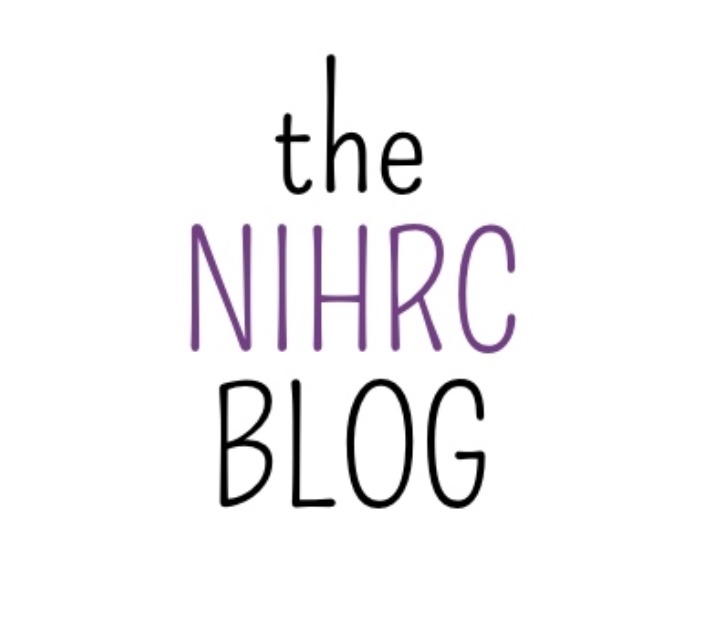 One of the advantages of being the Northern Ireland Human Rights Commission is that, due to the small population, contacts and connections are generally made more quickly. Whilst the Commission - as a statutory body - engages heavily with government and other public authorities, we also have the opportunity to work with a range of non-governmental organisations. This has led to a host of exciting collaborations for the Commission. In light of that, we thought we might take this opportunity to highlight just some of the groups we’ve engaged with so far in 2017. A bit like when your favourite TV sitcom dedicates an entire episode to flashbacks and ‘best bits’ midway through a season. As highlighted before, we teamed up with Northern Ireland Community of Refugees & Asylum Seekers and the Belfast Friendship Club for this year’s World Refugee Day. This was a great chance to engage with refugees and asylum seekers living here in Northern Ireland, and give them an opportunity to tell their stories. A few months before that, we met with the North West Migrants Forum to hear about their valuable work and to ensure our engagement stretches beyond Belfast and the immediate surrounding area. In addition to these great organisations, we carry out regular visits to the different council areas (such as this one) - engaging with local community groups, councillors and emergency services - and are in constant contact with folks like the Equality Commission for Northern Ireland and the Human Rights Consortium. In August, we joined the two organisations to engage with NGOs such as Disability Action to grasp a deeper understanding of the issues affecting persons with disabilities in Northern Ireland, ahead of the UK’s review by the UN Committee on the Rights of Persons with Disabilities. With a few months left in 2017, we’re looking forward to the relationships still to be built before the year’s end. You’ll have the chance to see even more of our favourite partnerships during Culture Night which rolls out across Belfast on Friday 22 September, when we’ll showcase some of our short films - made alongside the Simon Community, Barnardo’s, Women’s Aid, the Law Centre NI, Migrant Help, Carers NI and other great individuals. We’d love to see you there, so keep an eye out for your invitation via social media!